Hospitality is known as a legacy industry. For decades, independent hotels and management groups had little access to technology to compete with larger chains. However over the last years the technology landscape has changed tremendously. Now is an exciting time for the hotel industry. On the one hand, many hotels have made it so far with minimal use of technology. Choosing the right technology mix is seen as a complex and time-consuming activity, while implementing it can also be a hassle. On the other hand, which hotelier doesn’t want to secure the future of his/her business? Well, this starts with future proofing the hotel technology. In the Internet era more than ever, guest experience should be independent hoteliers’ #1 focus and the key to their success. In this area, technology provides supporting tools to improve guest management, increase occupancy while avoiding any overbooking, boost positive reviews, and save valuable time that can be spent with guests. 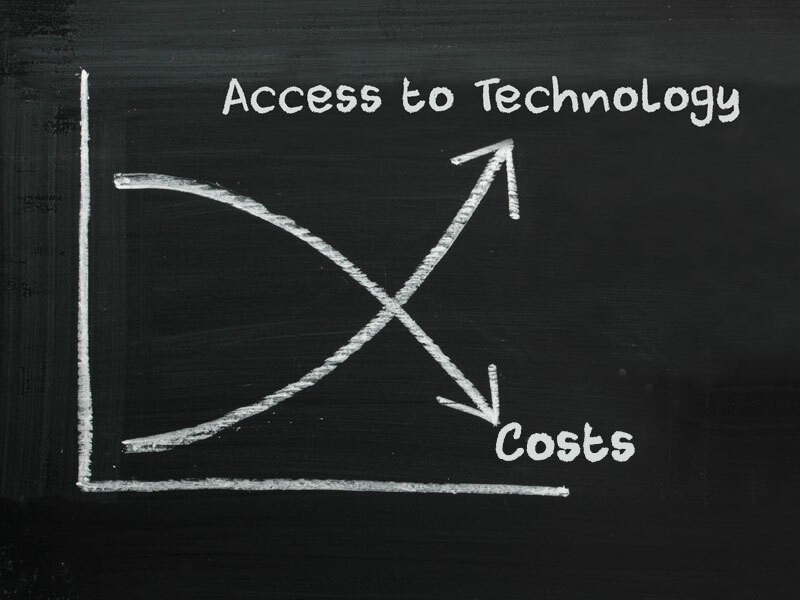 Another element is the drop in technology costs combined with an ever-increasing quality of service. And to ensure a smooth and easy transition, many systems now offer intuitive, easy-to-use solutions, with quick setup and fast training, and a flexible pricing policy, allowing hoteliers to implement a software without committing on the long term. First of all, most of the services now available to independent hoteliers, management groups weren’t only a few years ago. Innovation is impacting all aspects of the hotel business, from sales to pricing, management, operations and guest experience. Hoteliers can now manage their entire business from home thanks to cloud solutions. 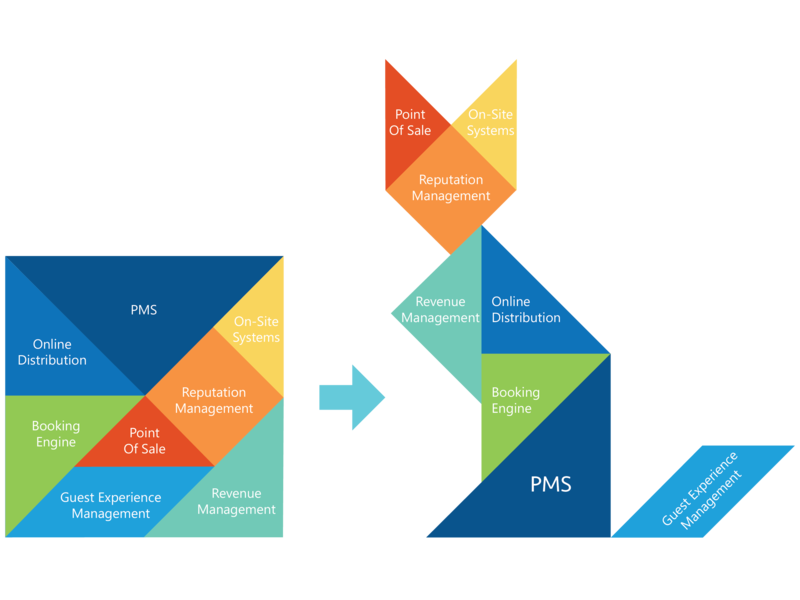 Hotels can link online distribution channels (sales) to their Property Management System (management) and integrate the latter with guest engagement solutions, and on-site systems (phone, keys) to offer the best quality of service to guests. Possibilities are limitless. While each solution brings a substantial competitive advantage on its own, the customized integration of several software through the cloud is really the game changing element here. Combine best of breed services from different vendors and experts in their field to benefit from a comprehensive technology ecosystem that will guarantee the success of your hotel today and in the next 10 years. The vendor selection process is complex. Here’s a few tips and things to consider to make your decision. Other hoteliers. Ask staff in different hotels about the systems they use, even if you’re not looking for anything at the moment. You should be aware of what are the best solutions out there and if they fit your business. Also, it’s always reassuring to select a service referred by a friend or someone you know. Your current service provider. You’re happy about your vendor or service provider, but you would like additional features? I recommend you ask them about the supported partners they have. Your vendor will likely recommend services which seamlessly integrate with its solution. Comparing sites. You want to have an overview of different products, and read some reviews? You can go to software comparing website, such as Capterra, Software Advice or Serchen. Consultants. You prefer to have someone else do the search for you? Many independent hotels and management groups are actually asking consultants to help them figuring out which solutions fit best their business. [fa icon="check-square-o"] Check reviews / current customers’ feedbacks. [fa icon="check-square-o"] Ask for a demo. [fa icon="check-square-o"] Think about the features you really need. Make sure they have them. [fa icon="check-square-o"] Test the integration with your current technology providers.